ATS Diesel Transmission Package CHEVROLET - Lightning Motorsports - Selling Speed since 1996 ! The diesel power of today’s trucks is massive, but they come equipped with a less than stellar OEM transmission. ATS has re-engineered and manufactured these transmissions to handle the abuse your motor can dish out. From towing to racing, ATS transmission packages have the quality and engineering to meet your needs. 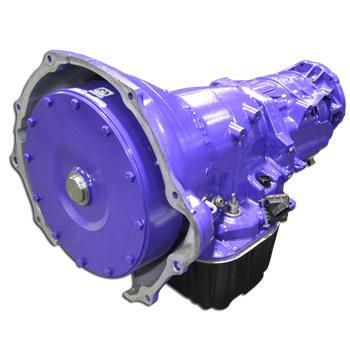 With industry-leading technology and manufacturing techniques, ATS has created a transmission to match the power and potential of your diesel. All backed by a 5 year / 500,000 mile warranty – an industry best.